Arronax is a plugin for Nautilus that lets you create and modify application launchers (*.desktop files). 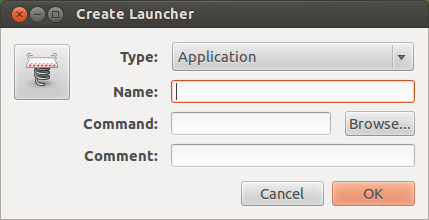 Creating a new application launcher or .desktop file is not as easy as it used to be as Gnome 3 removed the 'create launcher' entry in Nautilus right click menus. With, Arronax, a similar "Create starter" menu item is added to the desktop's context menu and to the file context menu in Nautilus. 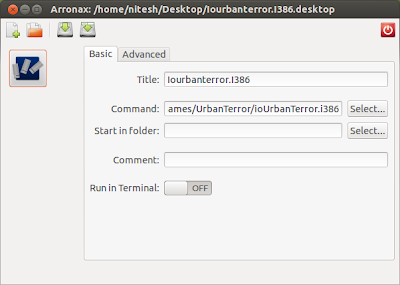 If you have installed Gnome Shell in Ubuntu 12.04, then just run the command below to get good old gnome 2 like launcher creator dialog box. 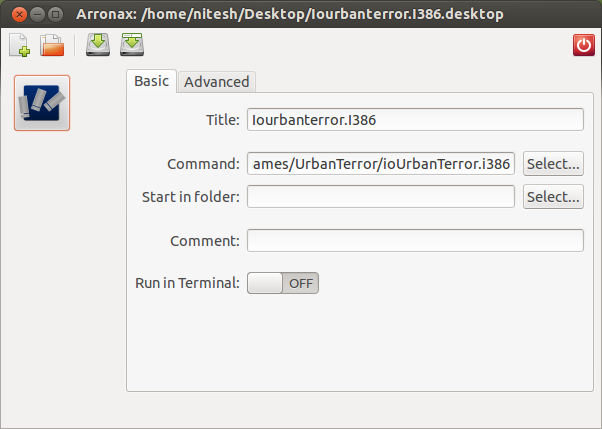 If you use Unity interface only, then you need to install gnome-panel package from software center as the above command will only work if gnome-panel package is installed (it will pull lots of dependencies in Unity).